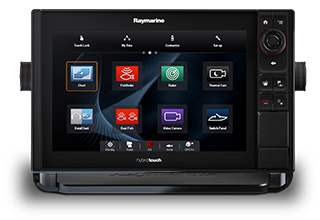 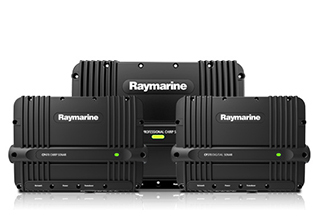 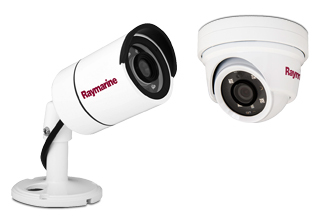 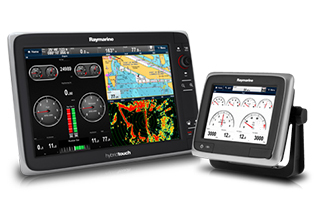 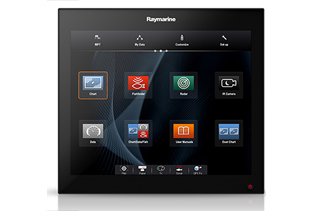 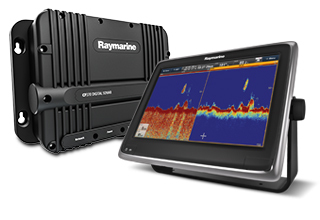 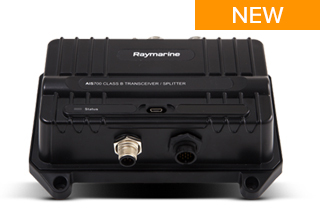 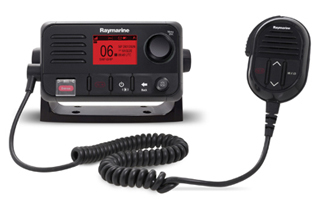 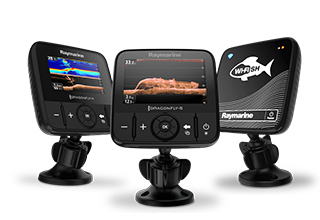 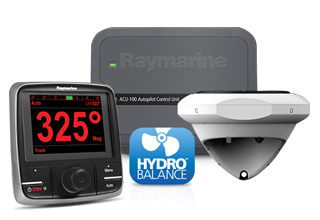 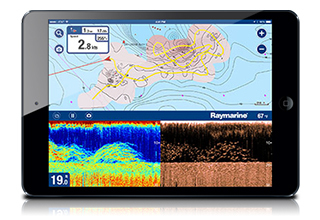 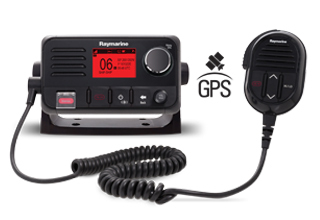 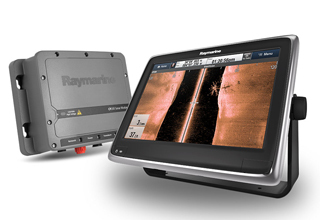 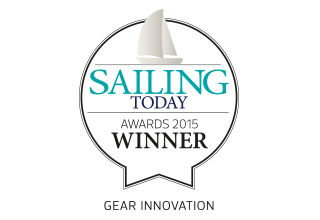 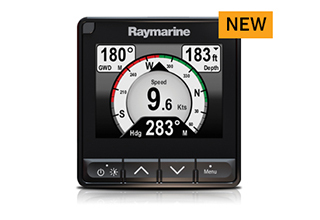 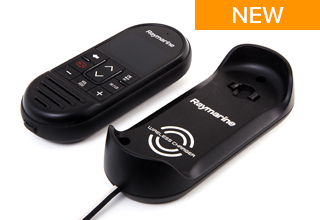 Raymarine, a FLIR brand, recently announced its latest line of Axiom™ Multifunction Displays (MFD) at HISWA In-Water. 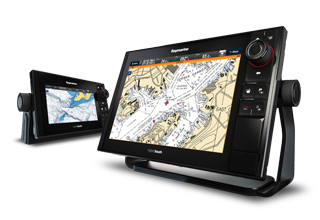 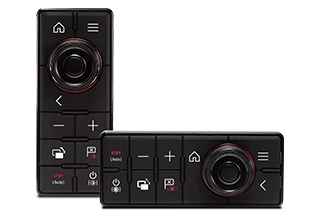 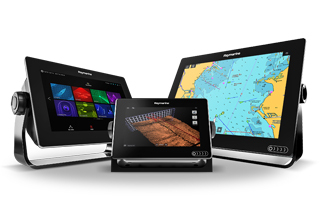 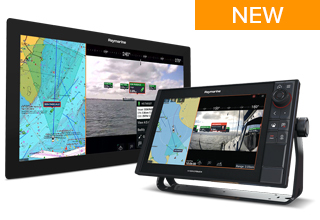 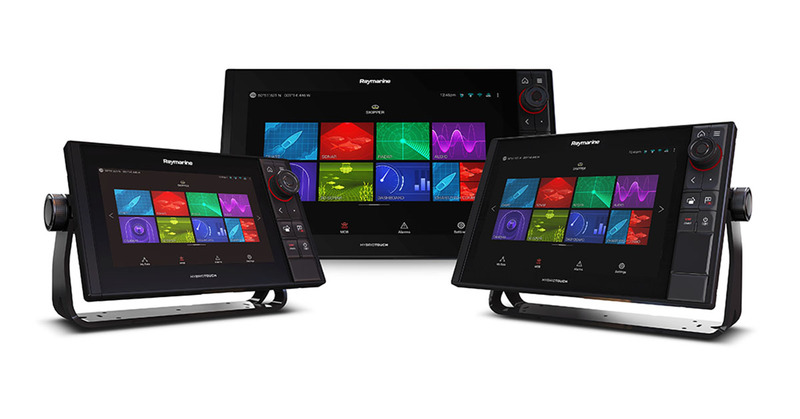 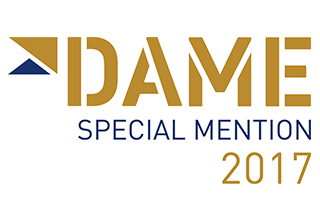 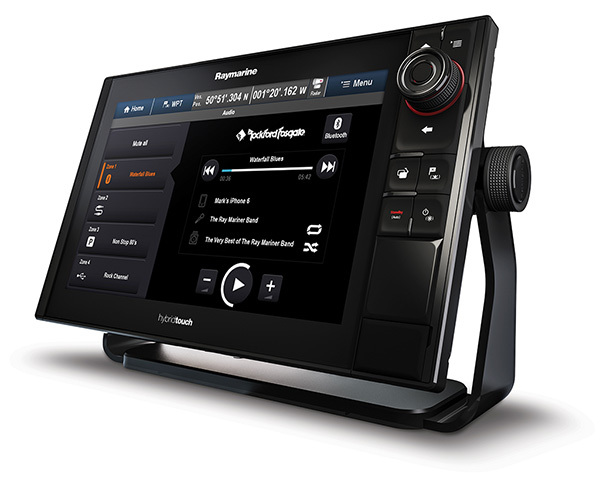 The new Axiom Pro Advanced Multifunction Displays, which will be making their European debut, have been designed for offshore enthusiasts and professional captains. 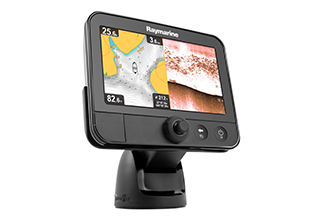 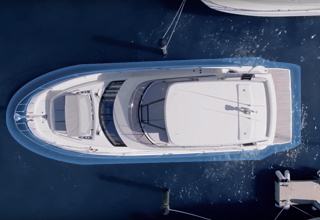 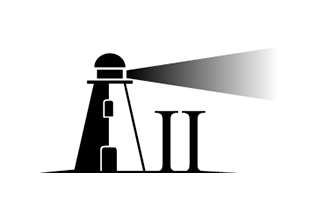 FLIR has been awarded a $50 million contract from the U.S. Coast Guard for integrated navigation electronics under the U.S. Coast Guard’s Scalable Integrated Navigation Systems 2 (SINS-2) program. 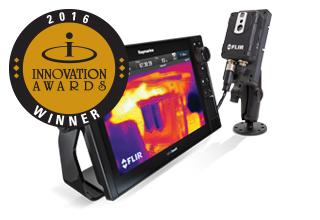 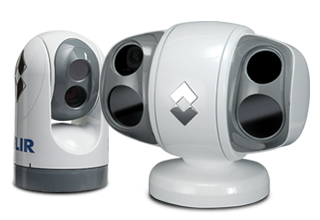 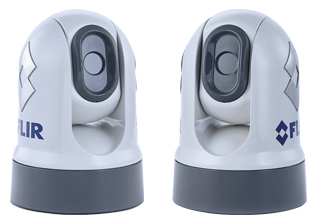 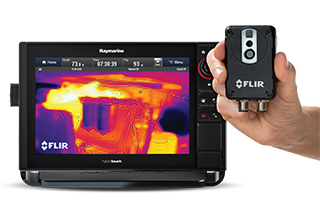 As part of the contract, FLIR will provide electronics systems that will be standard fit on over 2,000 U.S. Coast Guard vessels, ranging from small-class boats through large cutter-class vessels.